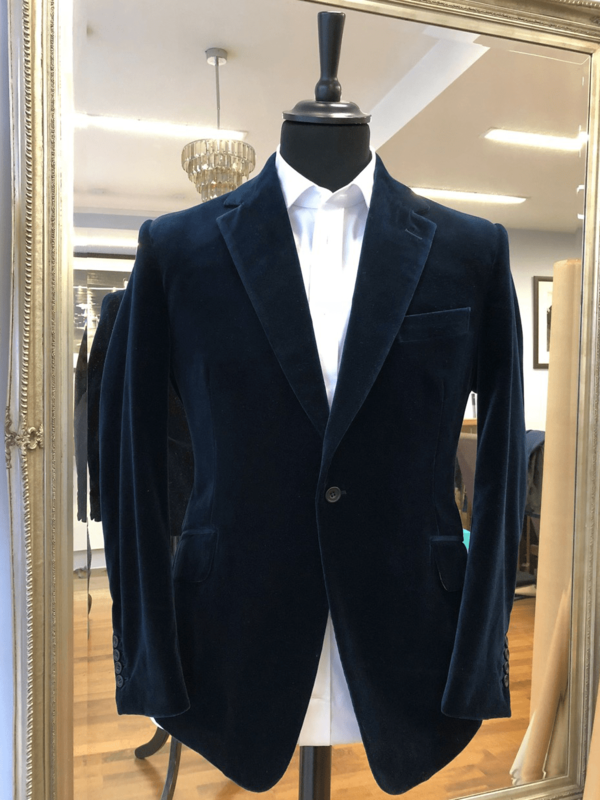 As the days grow colder and shorter and the festive party season awaits, the practical and versatile qualities of a velvet jacket really come into their own. You can wear it dressed down with a t-shirt and jeans for a weekend lunch for example, or dress it up with a white shirt and dark trousers for an evening event or dinner party. 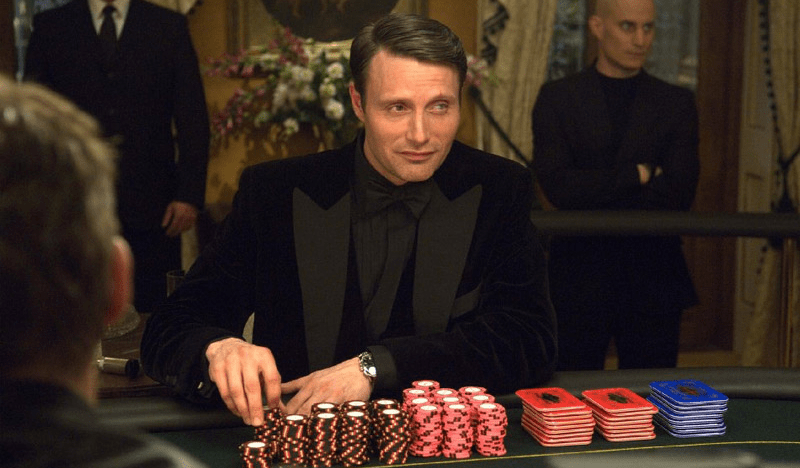 For very formal events, velvet can be selected as an alternative to traditional black tie, which can look very suave indeed – especially if you’re Mads Mickelson – Chris actually made the velvet dinner suit he wore playing the villain Le Chiffre in Casino Royale. Velvet, through long association with 19th century poets like Lord Byron and Victorian gentleman sporting smoking jackets – has acquired a certain aristocratic and decadent quality, bestowing the modern wearer a louche sophistication few other fabrics can offer. 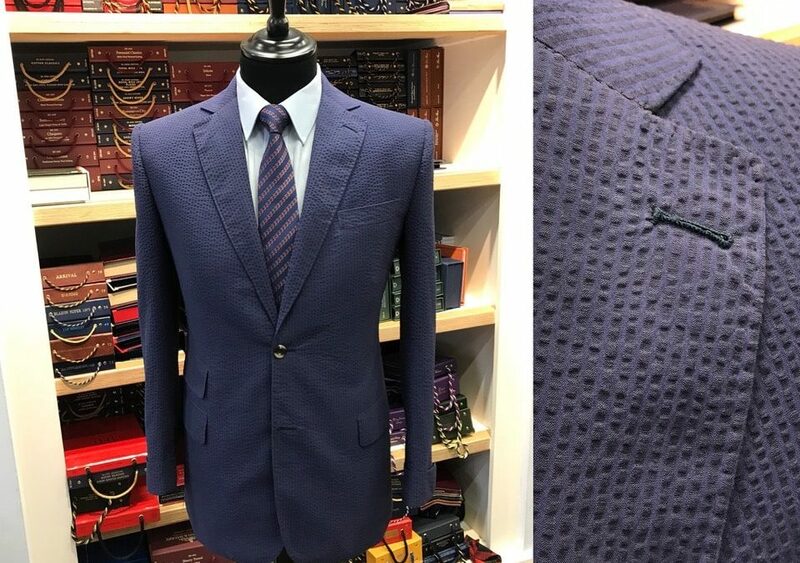 Dark blue is a traditional and low key option – though the lining can be a way to add a little personal flair – as per the above jacket Chris made for a client recently with a cerise lining. If you’re looking for something with a bit more unusual, burgundy or dark green are traditional and can look incredibly stylish, especially at black tie events. 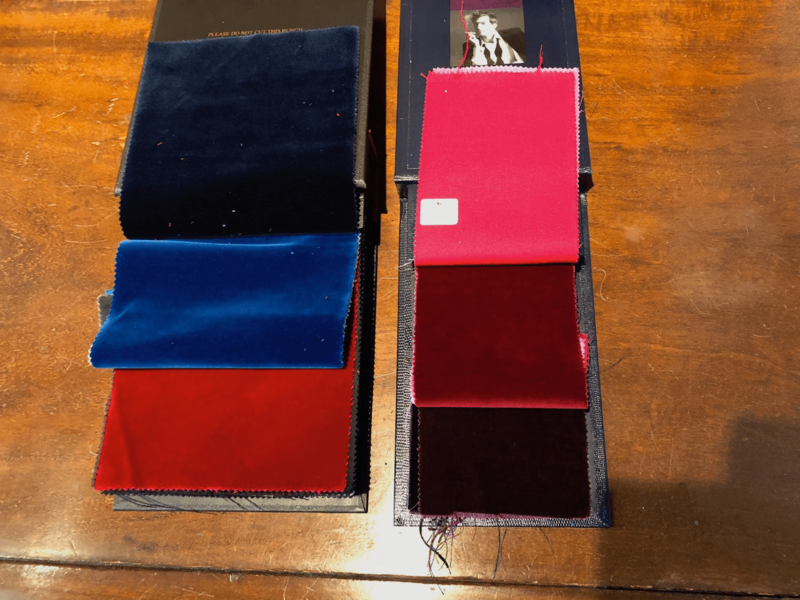 Cloth suppliers Holland & Sherry, Smith Woollens and Scabal all have dedicated velvet swatches with variants of all the traditional colours. To discuss with Chris, book an appointment here. It’s a fabric, not a colour pattern, made by ‘puckering’ some of the threads using a slack-tension weave to create a wrinkled effect that keeps the cloth away from the skin, giving it cooling qualities. The name comes from a Persian origin – sheer & shakar, which means ‘milk & sugar’ and has been popular with both high society and the working class, from British colonialists and Southern US gentlemen to train engineers, butchers and cotton workers. In 1920 ‘hipster’ undergraduates at Princeton took to wearing it, lending it a Great Gatsby air – a preppy image that remains to this day. In contrast to the famous cooling qualities of the cloth itself, the market for seersucker is decidedly hot at the moment. 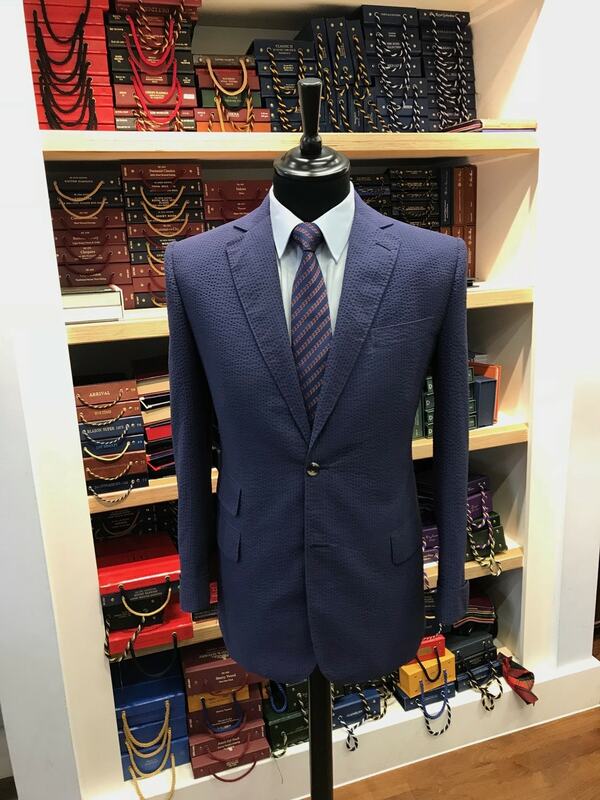 There was a noticeable upturn in demand last summer and this year a number of clothmakers have brought out their own seersucker ranges, aiming to capitalise on the popularity of this long standing summer standard. Traditionally seersucker has been worn with a relaxed fit, especially in very warm climates. 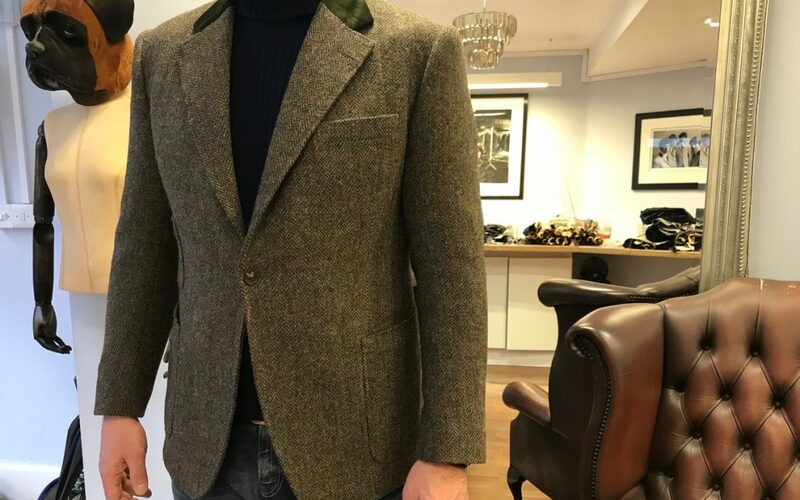 It also lends itself to a fitted look and ordering a made to measure or bespoke seersucker jacket will ensure the wearer looks sharp whilst remaining cool. 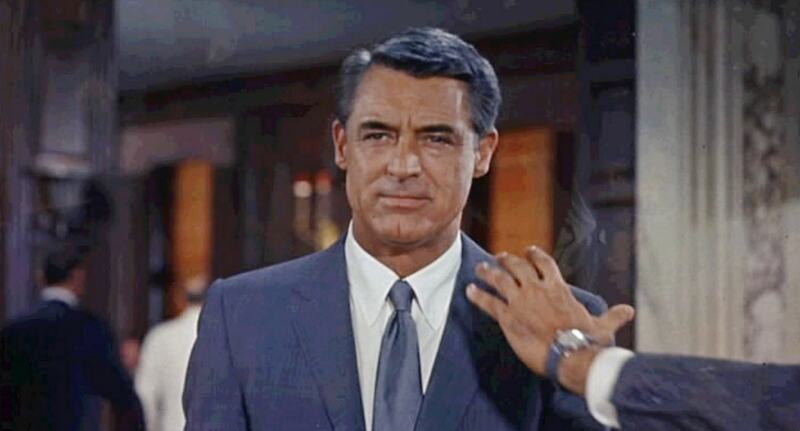 Dark colours are popular at the moment – black and navy in particular. For a more traditional, summery seersucker look, light blue or grey is often specified, and for the more adventurous a wide range of pinks, yellows, greens and reds are available. Ask Chris about them when you’re in the shop. Of late, Tweed has become rather cool – you see everyone from David Gandy to Guy Ritchie wearing it and hit TV shows like Peaky Blinders have lent it a roguish edge. Its commute from aristocratic country wear to the streets of Florence and Soho is well deserved. 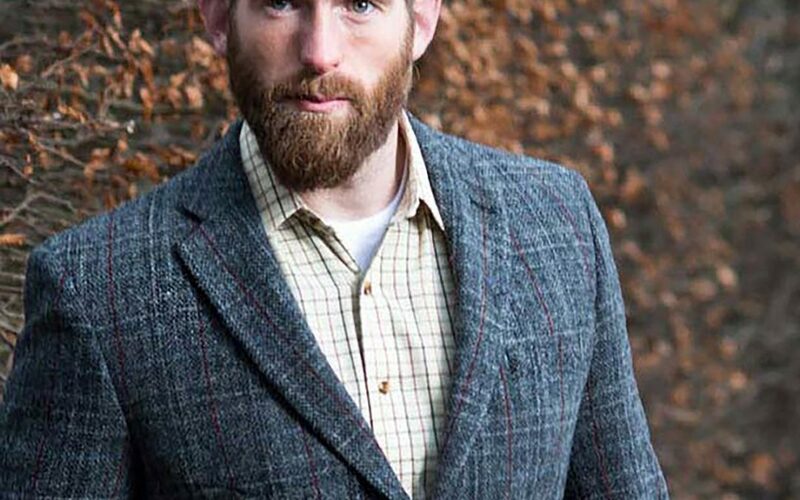 Tweed is a very interesting and adaptable cloth indeed. Take Harris Tweed for example – you can only make it if you live on an island in the outer Hebrides and have a weaving shed attached to your croft. 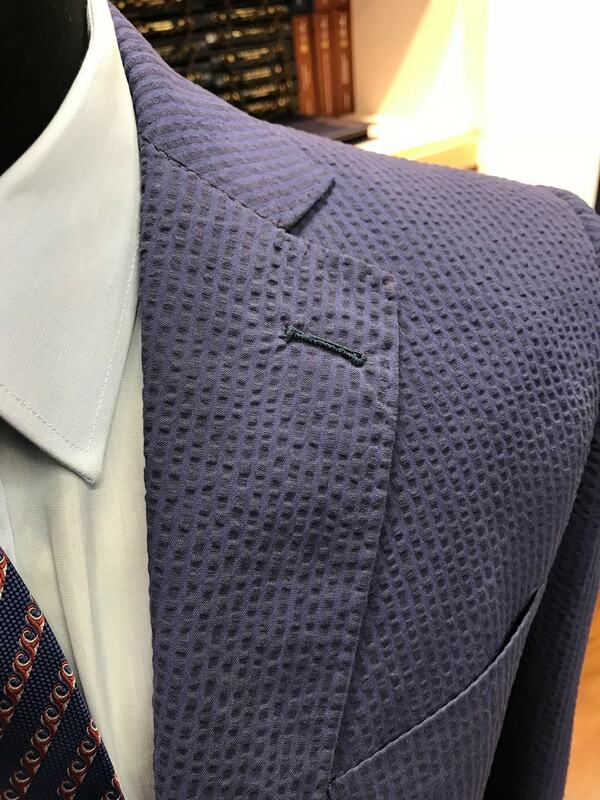 The result is a highly original and individual cloth – no two pieces are the same. 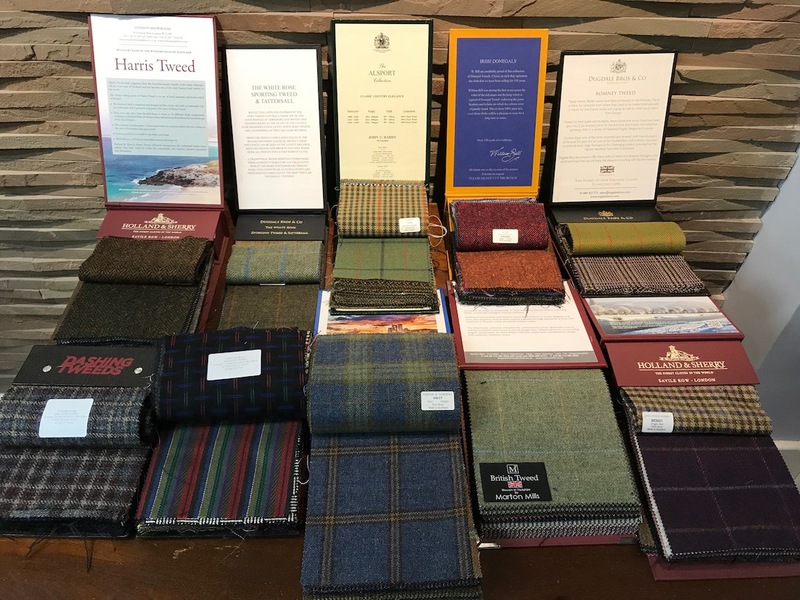 Harris is probably the most famous name in tweed but there are many other makers whose swatches display a surprisingly wide range of weaves and colours. There’s even a tweed for cyclists that has built in reflective qualities. Tweed lends itself to personalisation in other ways too – arm patches, patch pockets, velvet collars, chunky buttons. For a more conservative look, a black or dark blue tweed will serve you well in the chillier months. Do you feel the need for tweed? Book an appointment with Chris here. 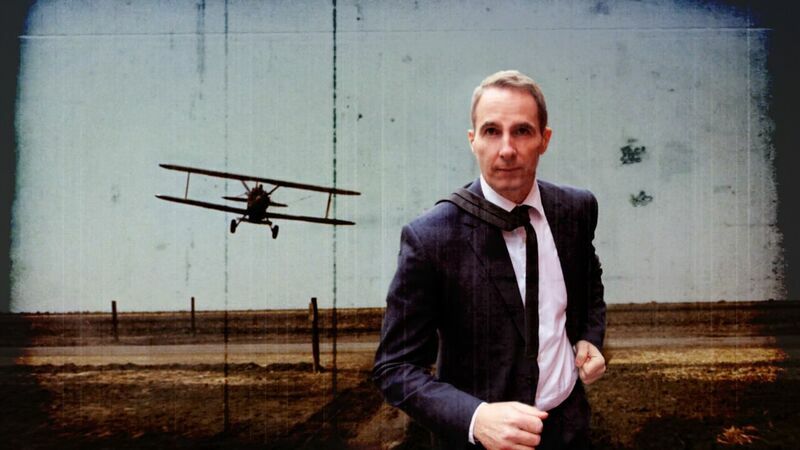 The fashion police is largely a figure of speech, but there is one instance in which it has a literal meaning, and that is the strange case of the hand-made cloth from Scotland’s Outer Hebrides. This is because the use of the name Harris Tweed is restricted, by a 1993 act of Parliament, to fabric woven on the rain-lashed isles of Harris, Lewis, North and South Uist, Benbecula and Barra.